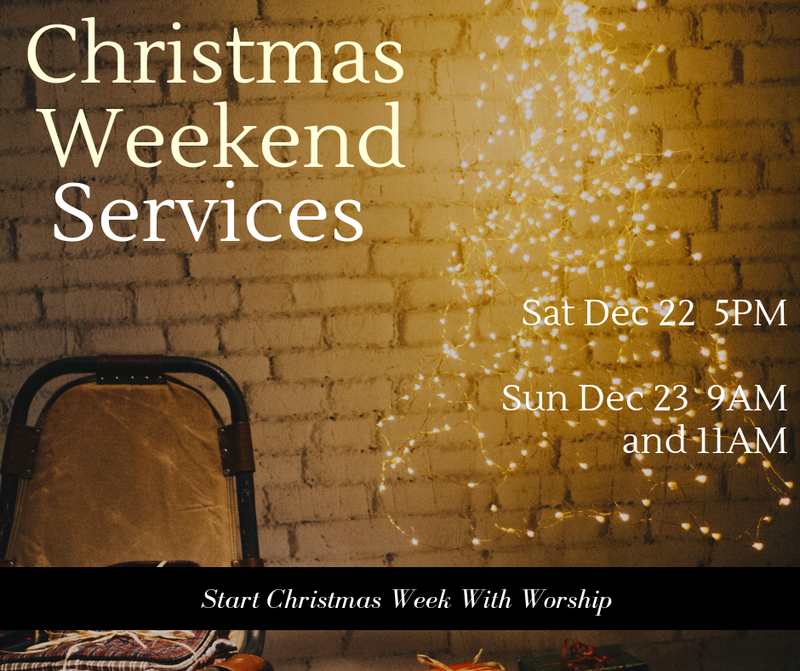 Join us for Christmas Weekend as we start Christmas week with worship. Church is open for all weekend services. Traditional Christmas music and a Christmas message will be offered.